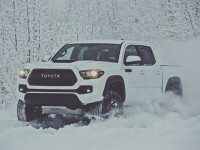 One of the least known details on the new 2016 Toyota Tacoma is how engineers redesigned a common engine component to completely shut down catalytic converter thieves. 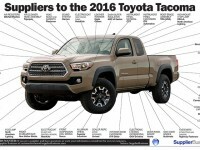 Our friends over at Supplier Business have released a cutaway photo of the various suppliers for the 2016 Toyota Tacoma. 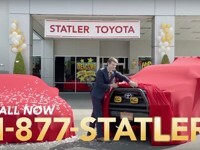 Toyota launched a new advertising campaign, in partnership with Universal studios, tying the Back to the Future date of October 21, 2015 with their new “futuristic” hydrogen fuel cell powered Mirai. 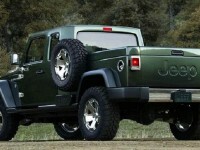 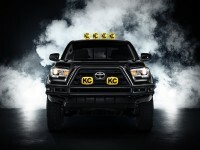 Yet, we can’t stop staring at the recreation of the iconic Toyota Tacoma from the movie. 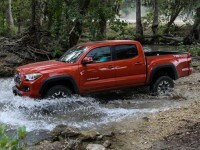 Is the new 2016 Toyota Tacoma A Disappointment or A Success? 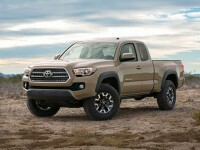 Now that the news and first drives are out on the 2016 Toyota Tacoma, we are left wondering how the market will view the truck. 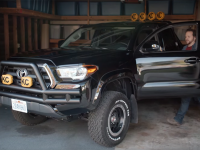 Is it a disappointment or a success?